Welcome to Nick's Car Blog! This Audi blog was started by me, Nick Roshon, in 2009 to share my journey on modifying his 2006 A4. Since then, I’ve owned a handful of cars including a B7 S4 and a TTRS – all of which have been extensively modified and enjoyed. My goal for this blog to share helpful DIYs, feature other cool Audis, share photos I take at car shows, and make this a helpful resource for anyone that owns an Audi or just appreciates car culture in general. If you have a cool Audi you’d like featured, hit me up on my contact page. 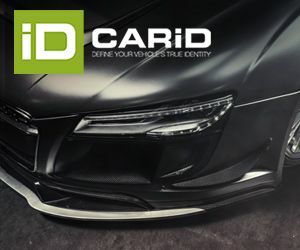 If you’d like to advertise and get the word out on your products or services to the millions of Audi enthusiasts who have visited this blog, contact me on my advertising page. This blog is about Audis, but is not officially associated with Audi or it’s parent group, Volkswagen Audi Group (VAG). All rights reserved to their respective owners.